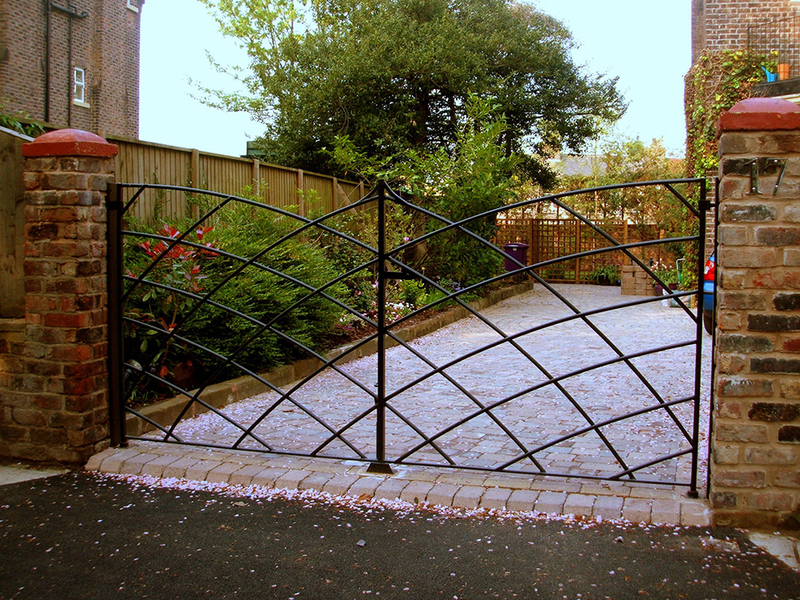 Gates are the real entrances to your home. 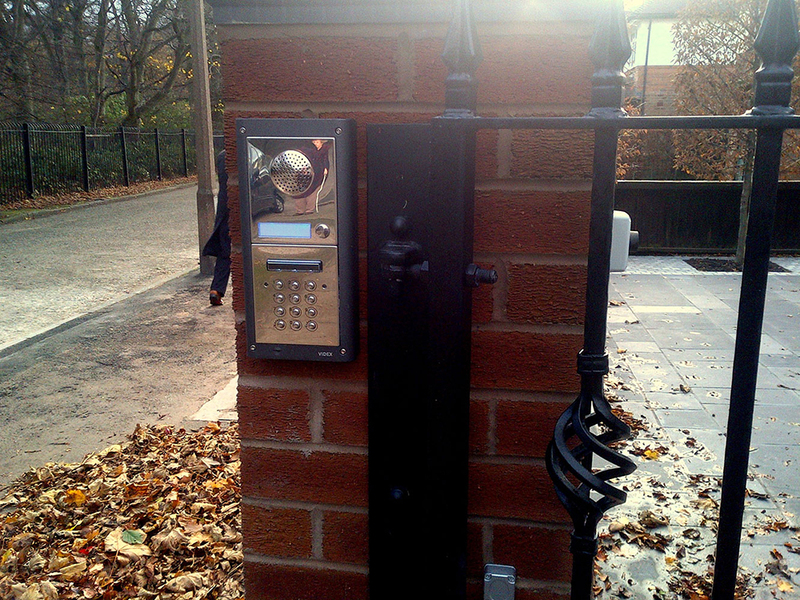 They are the first thing visitors can see. 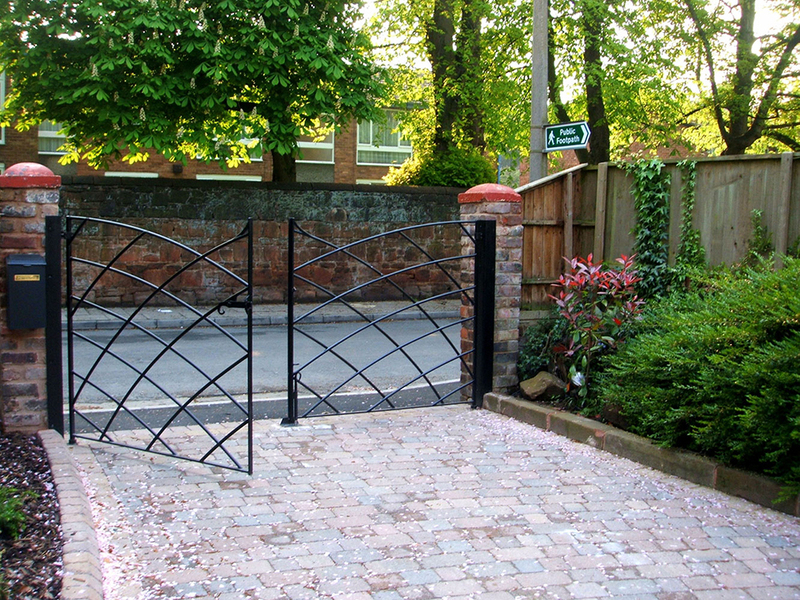 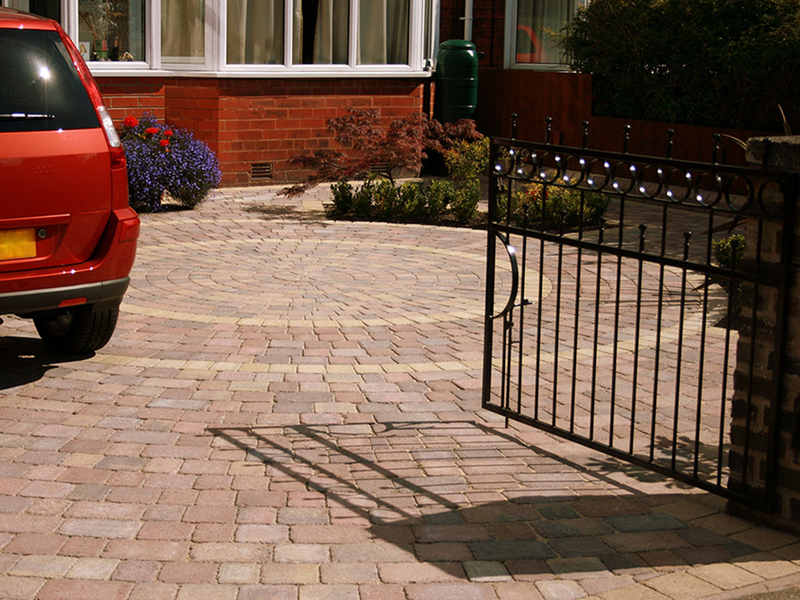 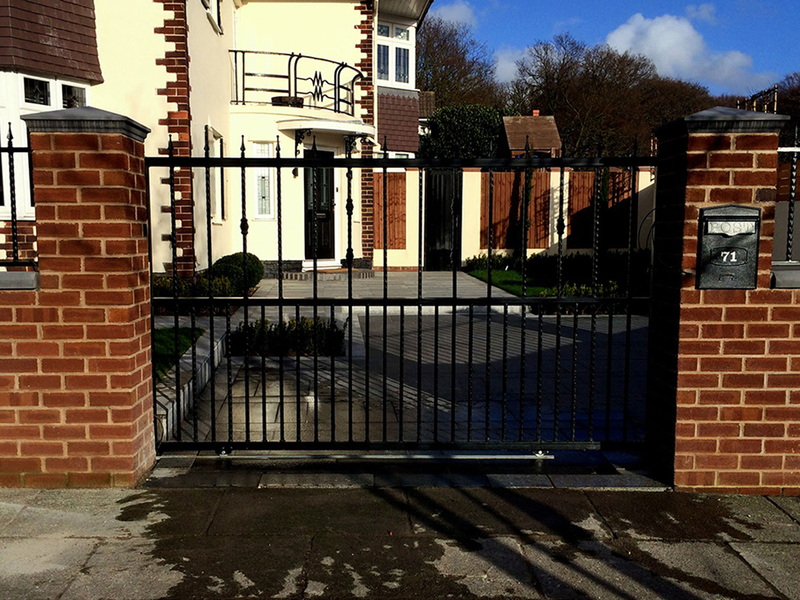 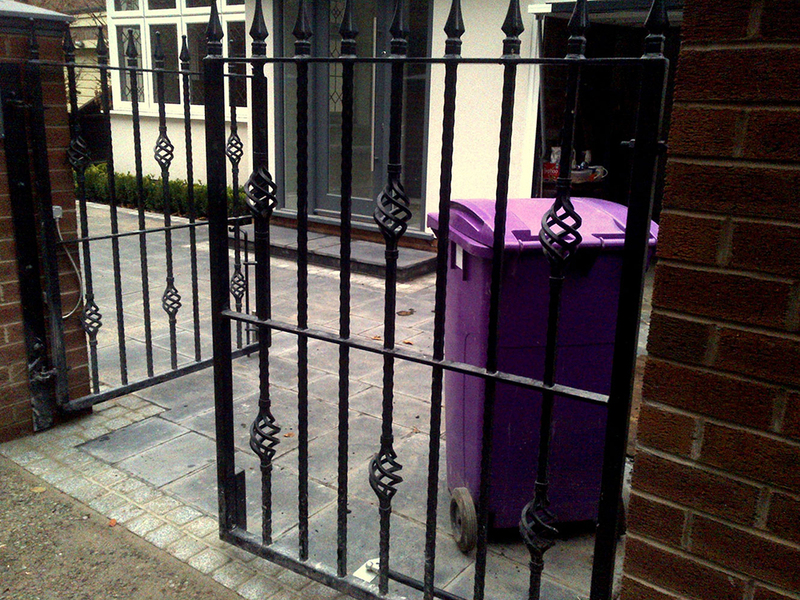 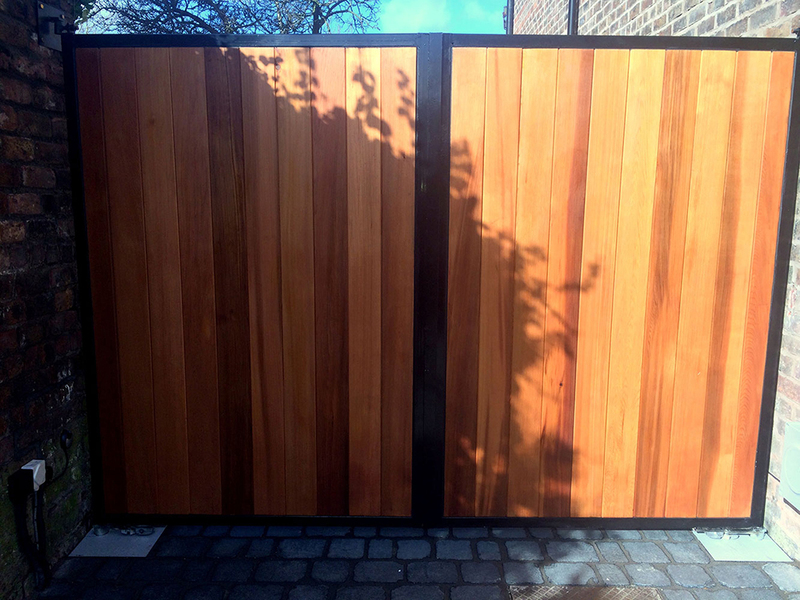 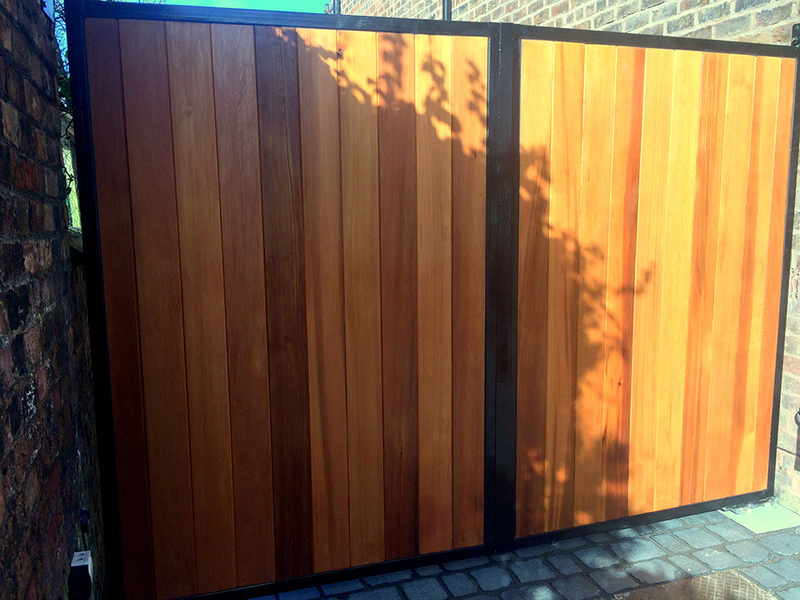 No matter if you want an automatically open gate or a traditional gate, we will install the perfect gate for you.